At Wangaratta Toyota, we are passionate about selling New, Used and Demo Toyota vehicles in Wangaratta. We pride ourselves on offering a service that goes way beyond the purchase. 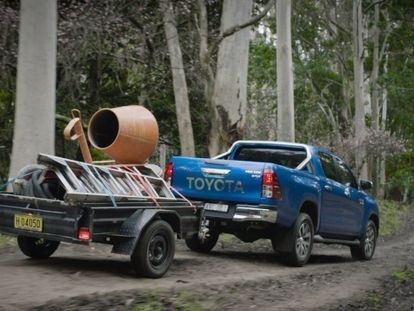 When you buy a Toyota from Wangaratta Toyota, you become part of our Toyota family. For more information about our Wangaratta Toyota dealership, or the Toyota services we provide, please don’t hesitate to Contact a friendly team member at Wangaratta Toyota today.